Now that we are several weeks into 2019 it’s important to look back upon the accomplishments at Studio G in 2018! From projects and awards to individual licensure, we celebrate not just at the firm level but also in the personal lives of our team. Our project managers and designers were busy with many major education, housing, and public projects in 2018. Three of the completed projects serve K-12 students at Atlantis Charter School, Boston Prep Charter School Phase II, and Excel Academy Charter School Phase II. 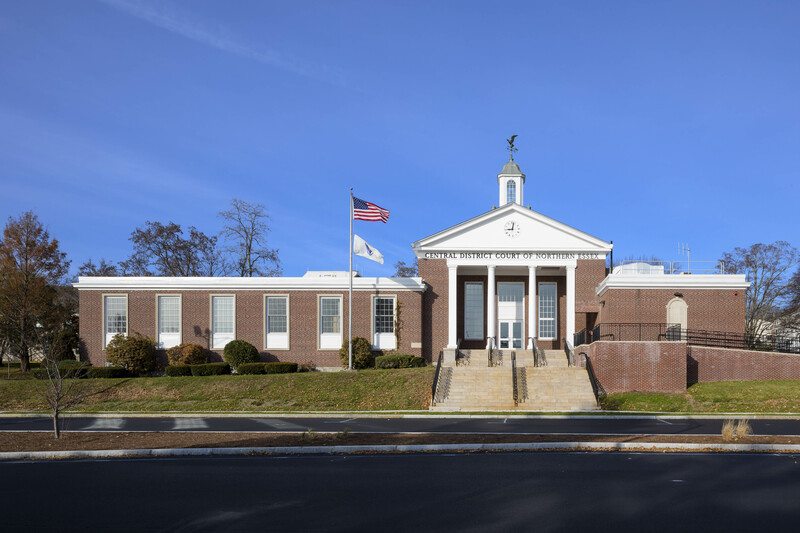 Additionally, the renovation and addition of Haverhill District Courthouse completed in the Fall, brought accessibility and energy efficiency to the 50-year-old building. We’ve been excited about several of our new projects to come online in 2018. In the education studio there’s a lot of buzz around several projects that will continue into 2019. Studio G’s role for the Easthampton Consolidated PK-8 school expanded into Associate Architect for Early Education, responsible for the elementary school interior architecture. Now in DD we are fine tuning our design and developing details, from educational landscape features to flooring patterns, that will impact students and teachers each day. We completed schematic design for READS Collaborative’s PK-12 Academy serving the students from 18-member districts with emotional and behavioral challenges, as well as speech/language difficulties, and deaf and hard of hearing needs. We look forward to moving into the next phase and will keep you posted on this exciting project. There was quite a bit of activity in the Early Childhood Education realm as well. For Crispus Attucks Children’s Center, Studio G assisted in securing a $1M state grant and New Market Tax Credits for energy efficiency upgrades to building envelope, systems, and interior renovations at children’s spaces. 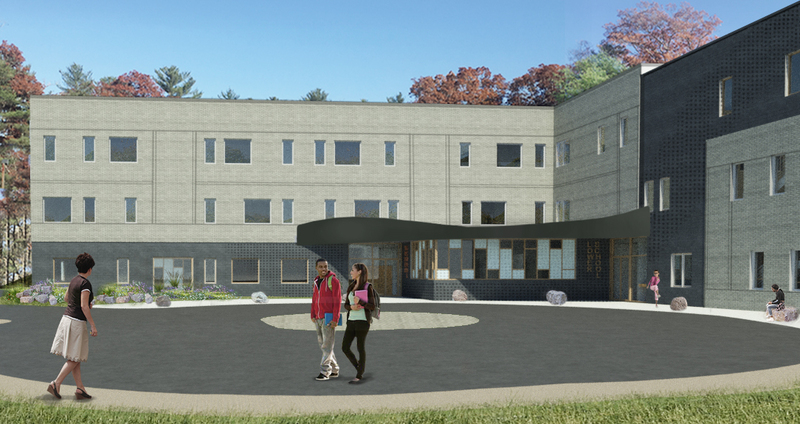 We are also consulting with South Mountain Co. on the design of a new building for Martha’s Vineyard Community Services Early Education Center. Our housing studio completed an existing conditions and capital needs assessment, as well as feasibility study for the Cambridge Housing Authority’s 153-unit Corcoran Park development. The proposed recommended project combines renovation and new construction to provide increased and improved accessibility, improved building envelope performance and indoor air quality, dwelling unit modernization, and an increase in number of units. Included in our process, was something we truly enjoy: engaging the residents. This blog post talks about that interaction which is so critical to a project’s success https://blogstudiog.com/2018/06/26/engaging-residents-building-science-101/. For Boston’s Department of Neighborhood Development, we are thrilled to be a part the winning Rees-Larkin Development proposal for Parcel 2 on Highland Avenue in Roxbury. The green and community-oriented design achieves E+ (energy positive) and the proposed income mix for the development exceeds the affordability mix required. You can read more in a previous blog post https://blogstudiog.com/2018/05/24/the-limited-equity-co-op-promoting-housing-affordability-in-boston/. Public interest work continues to be a focus for Studio G. Our team is working with Casa Myrna Vazquez on a Feasibility and Due Diligence Study for their new headquarters. We are also working on the concept design for Jane Doe Inc’s new headquarters. We’re very excited to celebrate Studio G’s newest registered architects, bringing our firm total to 9 architects. Congratulations Keihly Moore, Andy Rodrigue, Gabriela Shelburne, Owen Weinstein, Dan Jick, and Rachel Lehr! With much personal time and sacrifice, they pursued and remained committed to gaining professional recognition of their achievement. 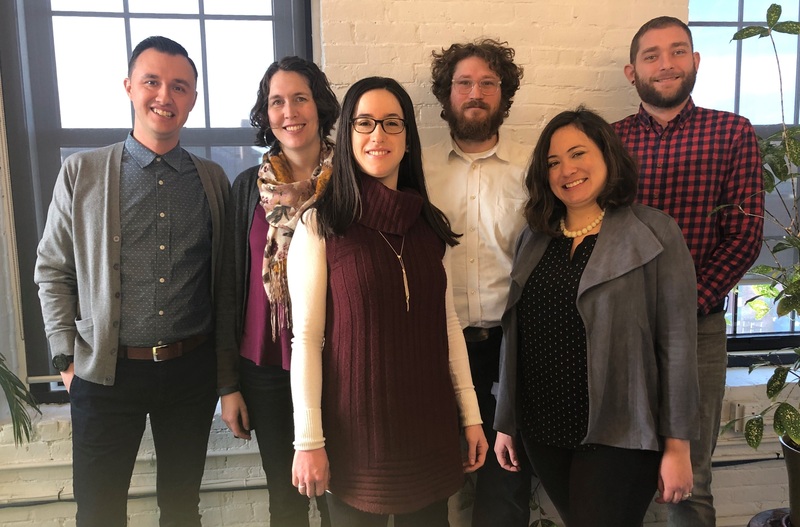 Studio G is proud to support our team in their many goals which led to our recognition by AIA New England in 2018 as an Emerging Professional Friendly Firm. This year we reveled in a wedding (Rachel & Steve), two engagements (Owen & Margaret and Dave & Britt), and two births (Dan & Sarah and Sayo & Joe). These are the milestones that truly matter and we’re so happy to celebrate with each of them. Congratulations!!! There’s been a lot to celebrate. We can’t wait to see what 2019 has in store for Studio G!